Are you marketing yourself and your company as well as you market your client? 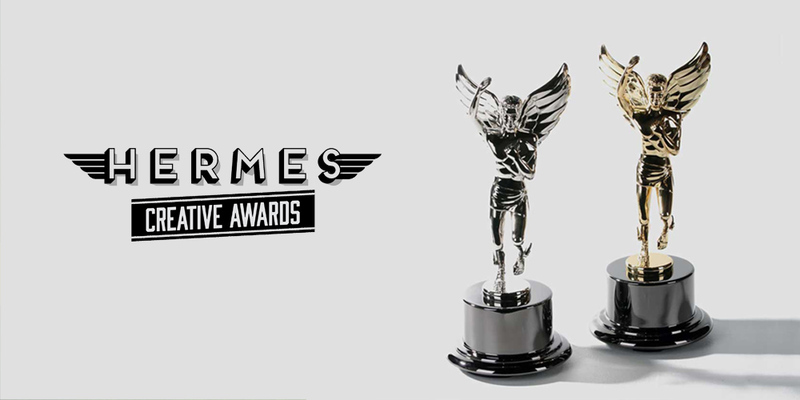 Winning a Hermes Creative Award is an inexpensive way to distinguish your work from your competition. Our judges have been reviewing entries for over a month. Winners will be announced in three weeks. Per entry fees are $65 or $150 for campaigns and programs. With 195 categories, there is a category that fits what you do. Engage with your followers. Share news of your wins and awards on social networks like Twitter, Google+, Facebook and LinkedIn. Select winners are featured on the AMCP blog (with permission). Hermes recognition proves to bosses and clients that you are producing great work that is appreciated within the industry. Only judges see entries unless you give Hermes permission to display your work on our social media outlets.